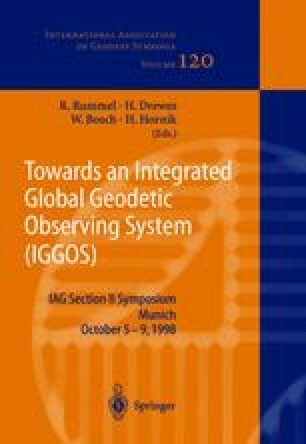 This paper discusses the requirements that geosciences pose on global gravity field determination in terms of accuracy and spatial resolution. To be precise, the requirements from geodesy, oceanography and geophysics are presented. Particularly the gravity field recovery that can be attained by ESA’s GOCE mission (Gravity Field and Steady-State Ocean Circulation Explorer) is emphasized. This implies that the underlying discussion is limited to the stationary Earth gravity field. The discussion is preceded by a brief introduction to the GOCE satellite and to gradiometry in general.